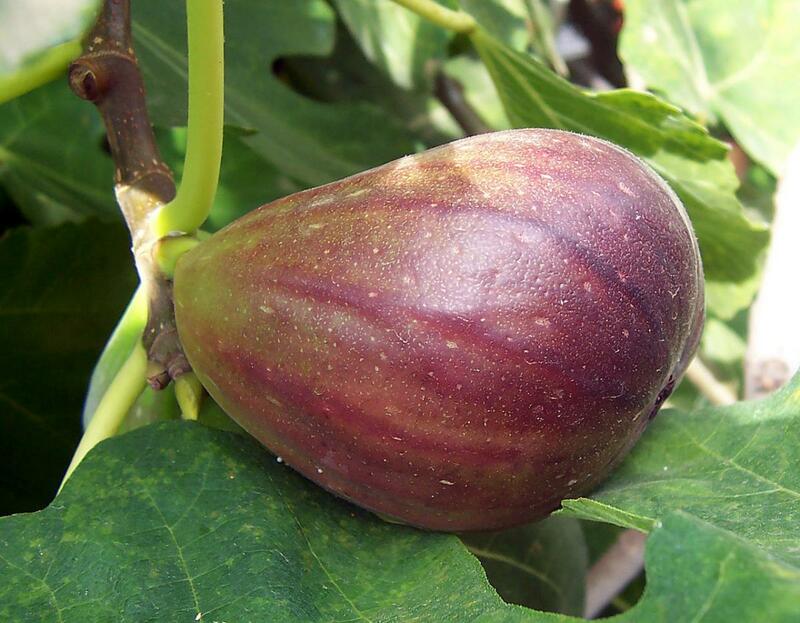 Figs are a type of fruit from various fig trees. 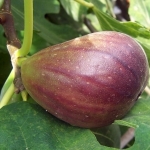 Fig fruit is well known for being used in, "Fig" cookies. The percentage represents the approximate total number of food products from UPC Food Search's data that contain the ingredient, "Figs".